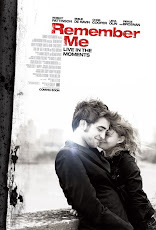 Pattinson Ladies: New 'Bel Ami trailer' to be released tomorrow! 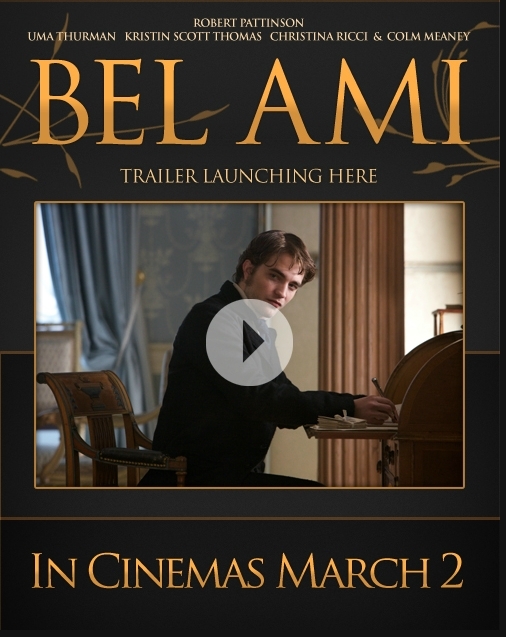 New 'Bel Ami trailer' to be released tomorrow! We’ve just received a heads up that the Bel Ami trailer will launch on the official page at 3pm tomorrow [22nd December 2011]. Like the page now and be the first to see it when it breaks and keep up to date with all the latest news, events and giveaways. You can also win tickets to exclusive preview screenings and events by following the official Twitter page @BelAmi_Movie.